Looking back, 2015 has been a pretty big year for me. 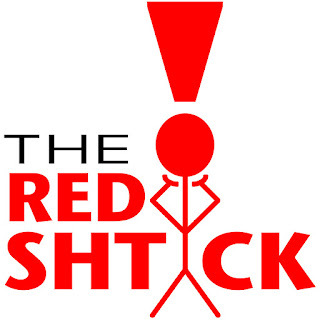 I graduated from college (Manship, represent), landed a real job (thanks to Jay), and started paying bills for the first time (the Internet is expensive, yo). I've also had the opportunity to travel across the country and try some amazing dishes. Whittling my 2015 eats down to my five favorites was no easy task. But as you'll see, a pattern emerged. For me, Louisiana food wins 80 percent of the time. 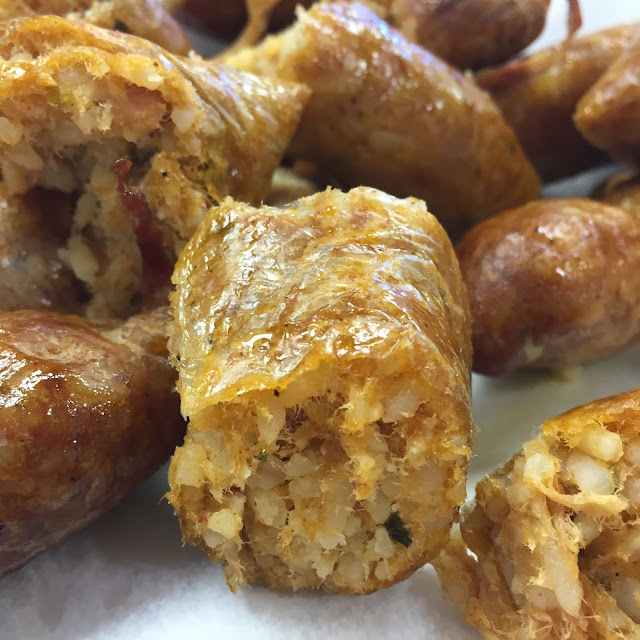 Smoked, boiled, or balled, the state's best boudin inarguably hails from Southwest Louisiana. My family is from Eunice, Louisiana, and growing up I was convinced there was no better boudin than the boudin coming out of Eunice. My trip to Lake Charles proved me wrong. Any stop along the Boudin Trail yields delicious, smokey, seasoned results. My official nickname since starting with Bite & Booze as an intern back in January has been "brown nose," because apparently my enthusiasm for all things Bite & Booze comes across as sucking up for brownie points. 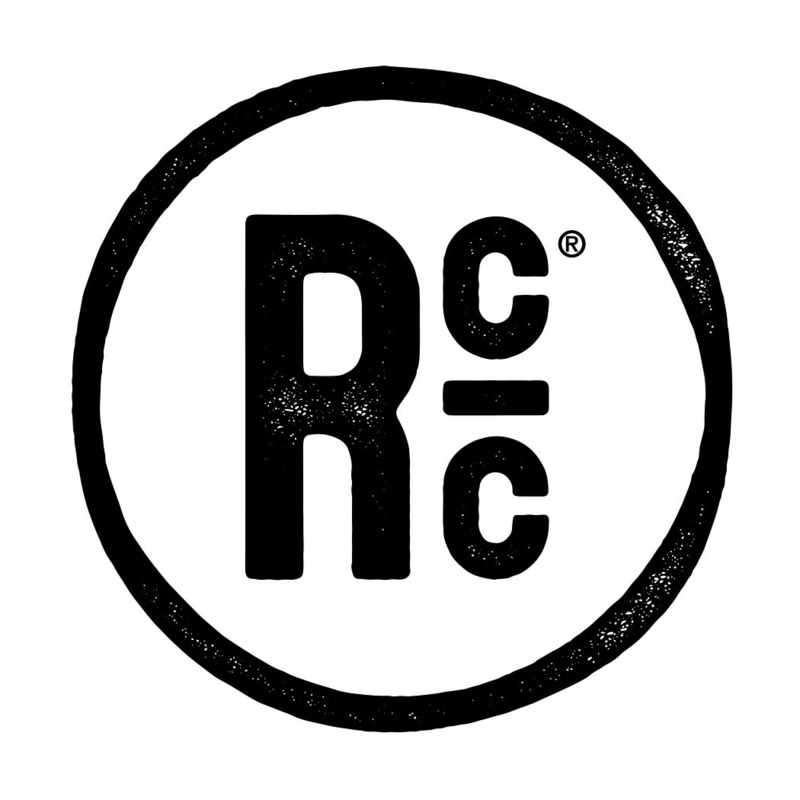 That being said, back in October, Jay cooked all sorts of smoked barbecue goodness for Gnarly Barley's GnarBQ. 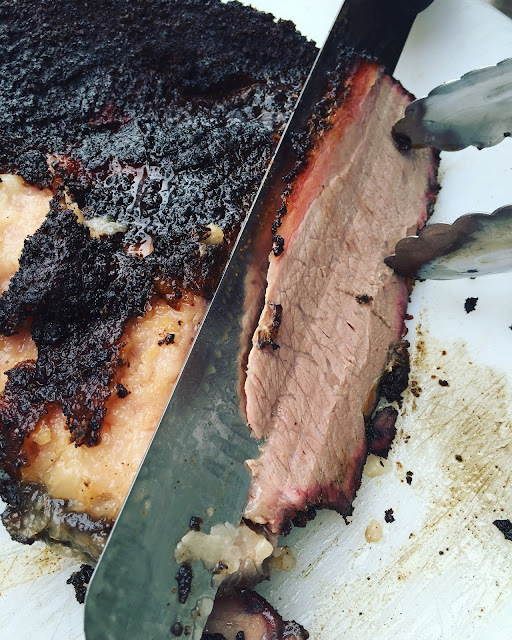 My favorite of all the proteins served was this brisket, rubbed down with Jay D's Sweet & Spicy Rub. Tender, juicy, sweet and spicy with a crispy exterior, this brisket melted in our mouths. If that makes me a brown nose, so be it! Chefs Sam and Cody Carroll of Sac-A-Lait in New Orleans have had a hell of a year, arguably culminating in their invitation to cook at the James Beard House in New York. To show our support, we took a team trip up to New York to help Sam and Cody where we could and to enjoy a phenomenal dinner in the famous house. The sweet fried alligator and mashed mirliton dish was one of the first courses, and it simply wowed my taste buds. 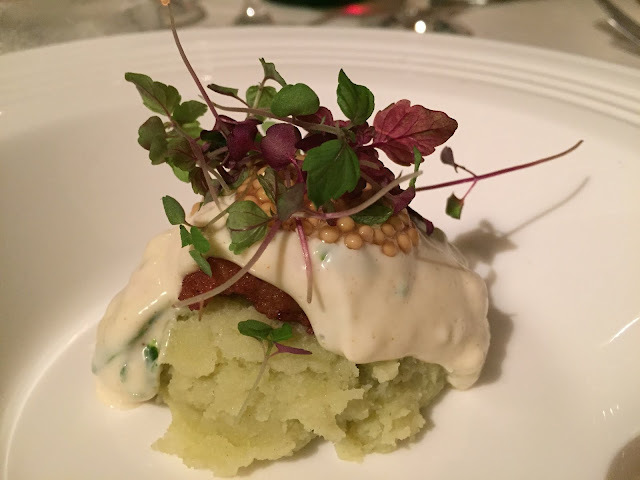 The Carrolls' cuisine tastes nostalgic to me; just like the food I grew up eating, only elevated with beautiful plating and a sense of nuance. Luckily, this dish is on their New Orleans menu, and comes highly recommended by me. Around Shreveport, Strawn's Eat Shop is an institution. 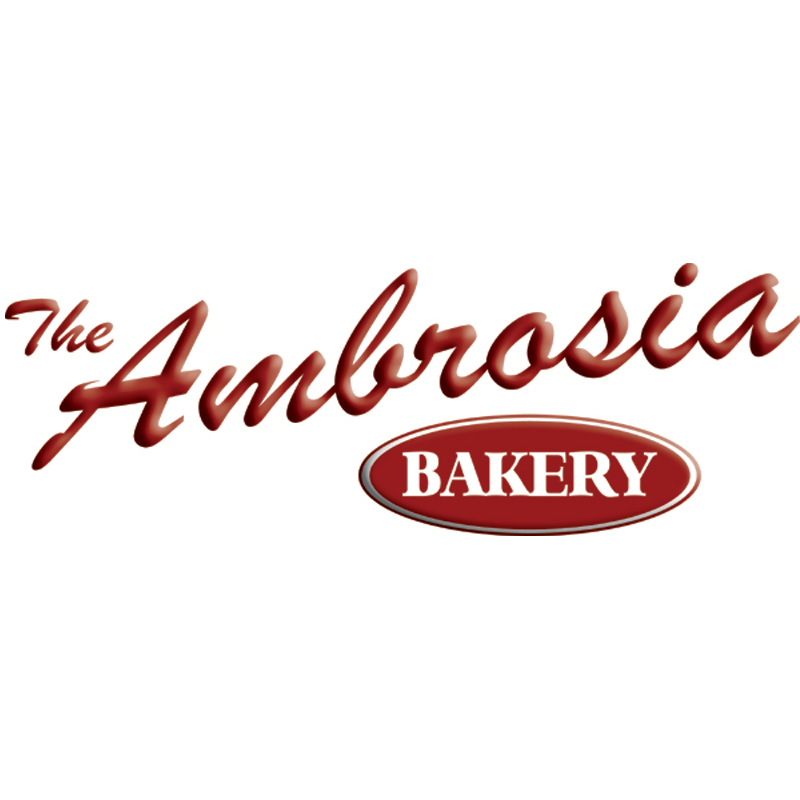 They're known for their icebox pies, and while there on a media trip I was lucky enough to see first hand how the pies are made and to try a variety of their famous pies. 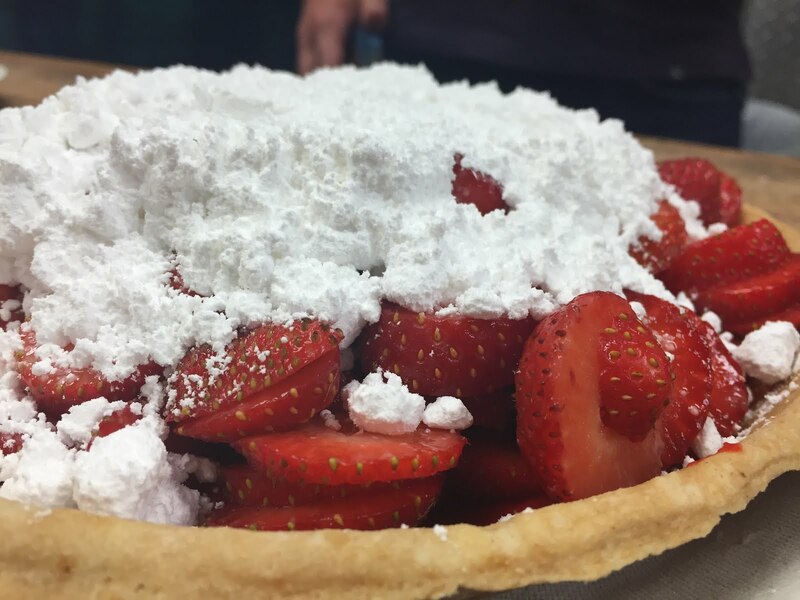 The strawberry icebox pie is simple in construction: fresh strawberries are combined with a red, syrupy strawberry red sauce, topped with a heap of confectioners sugar, and then finished off with whipped cream. That's it. But this pie is the stuff of dreams, light and fluffy and not overly sweet, but decadent nonetheless. Word on the street is City Pork Kitchen & Pie took some inspiration from Strawn's when drawing up their icebox pies. It's safe to say I fell in love with Oxford, Mississippi. My trip was filled to the brim with delicious food, the weather was perfect for our entire stay, and I got to learn about the historical importance of the town. One meal in particular stood out, and that was a homestyle fried chicken lunch prepared by Elizabeth Heiskell of Woodson Ridge Farms in Oxford. 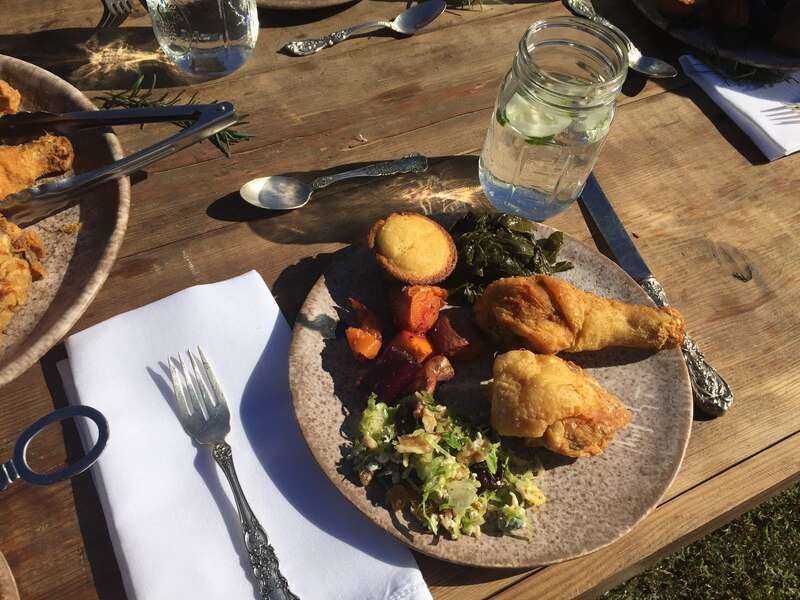 Every element of this meal was perfect: we had spicy collard greens, roasted root vegetables from the farm, a brussel sprout slaw, served family style outdoors at a big wooden table in the middle of the farm. It was true Southern decadence.